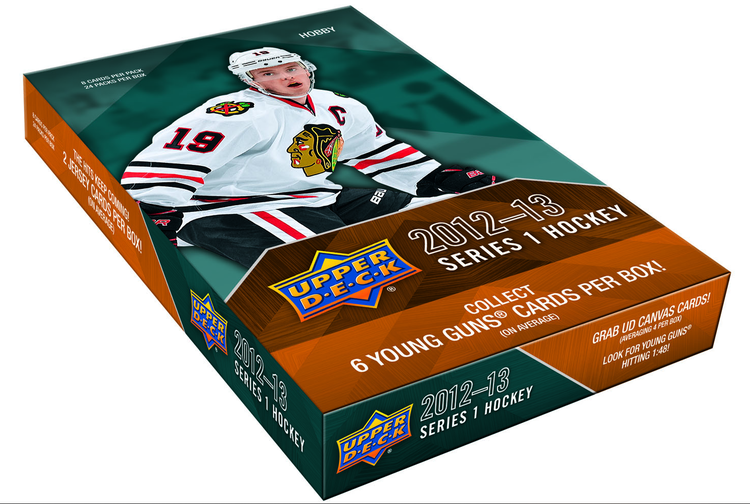 Look for (2) Game Jersey Cards and (6) Young Guns Rookie Cards per box! 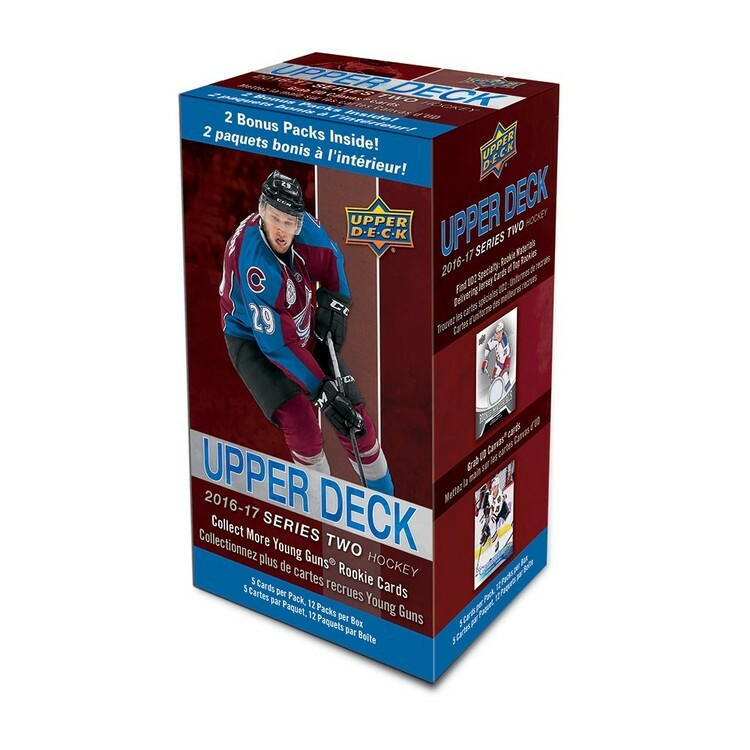 Find (4) UD Canvas Cards per box! Featuring Clear Cut acetate cards, featuring 5 countries and falling 1 per case! 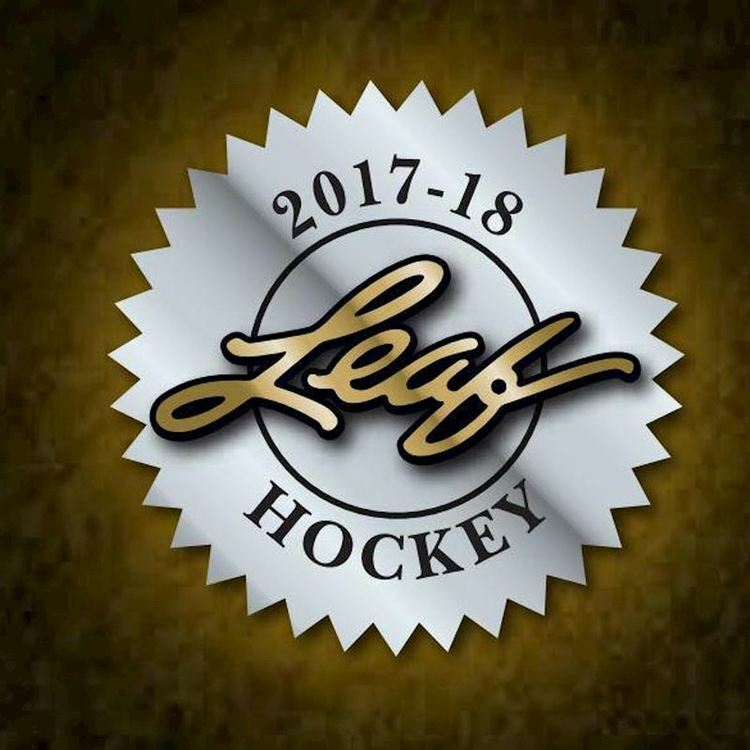 - Silver Skates inserts: Short-prints fall 2-3 per case, PLUS Gold versions too, with SP's! 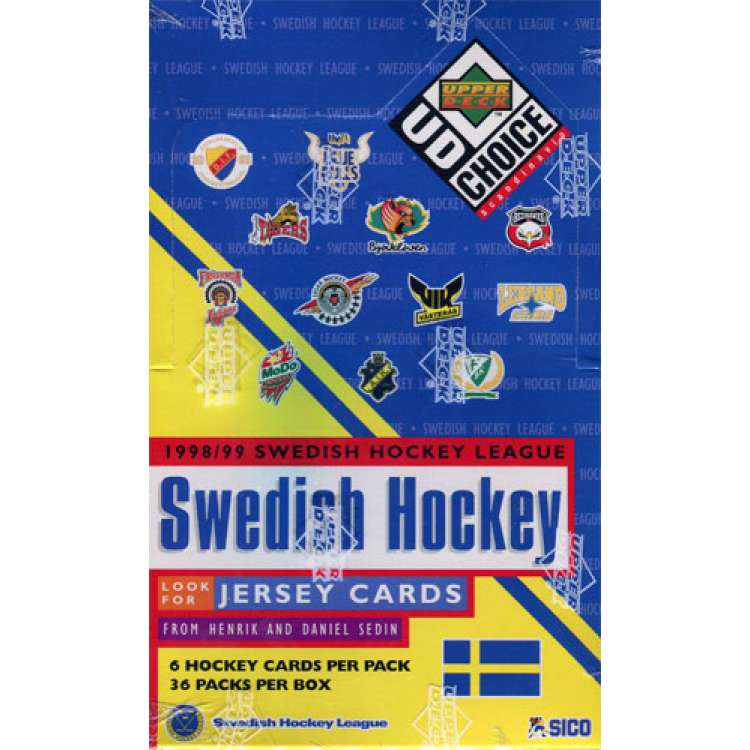 Pull 300-Win Club Patch cards & UD Game Patch cards!